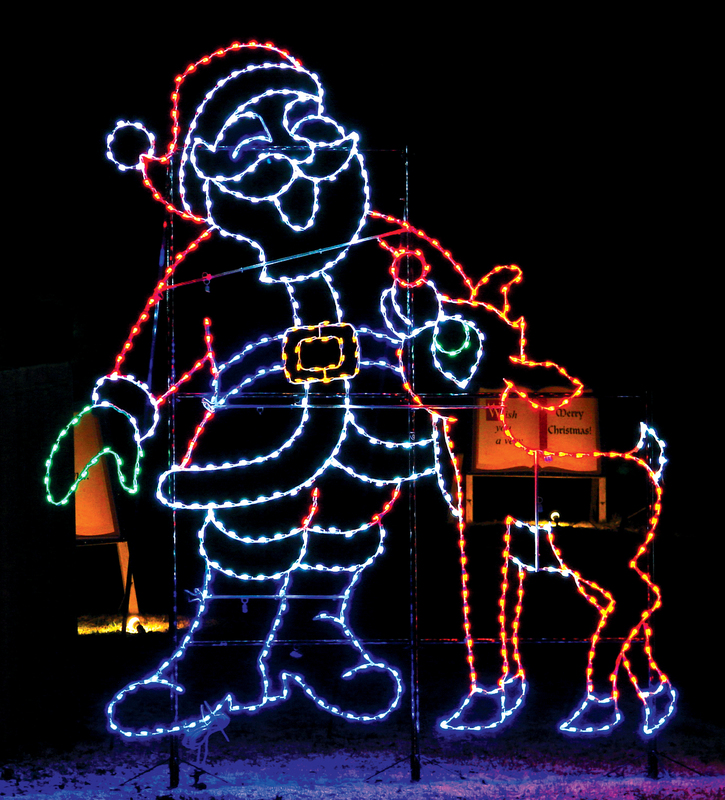 The Santa Claus Land of Lights is the largest campground holiday light show in North America! The Land of Lights family Christmas light adventure is 1.2 miles long. 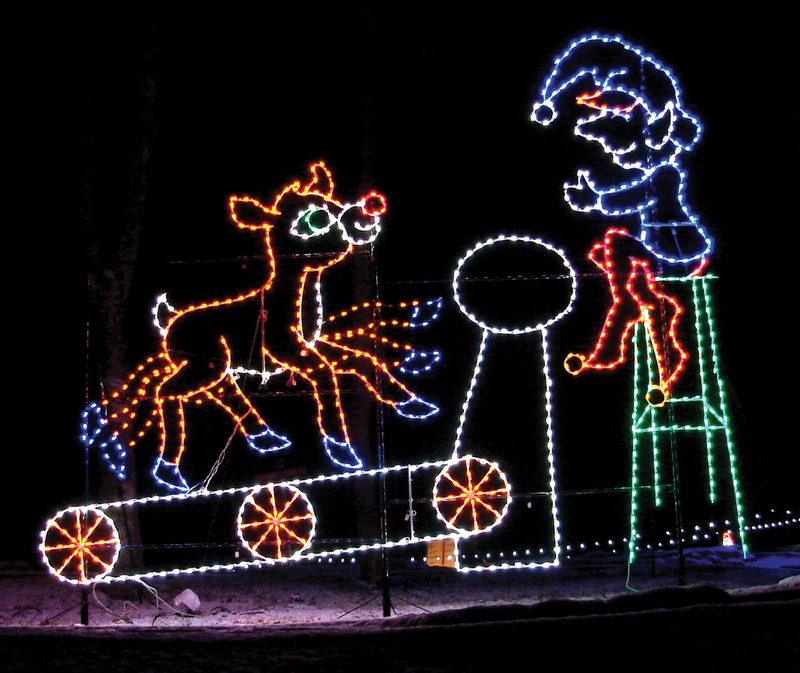 The Santa Claus Land of Lights uses over 300 light display pieces. stretch wider than 100 feet in width! Thirty-five percent of all the display pieces are fully animated! We use energy-efficient LEDs in various colors, making this show “green”!